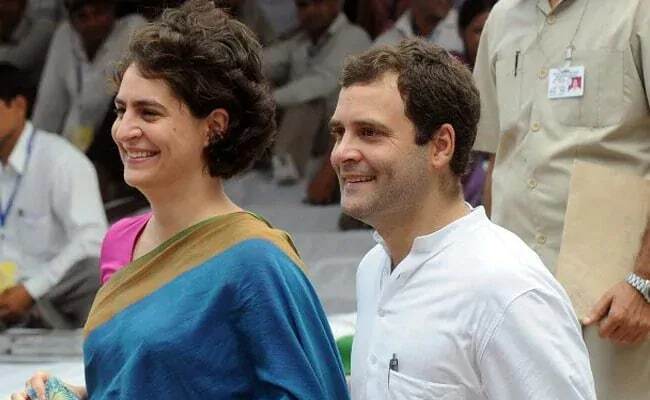 Priyanka Gandhi Vadra's appointment as Congress in-charge of eastern Uttar Pradesh adds to the long list of names of the Gandhi family who have played big roles in the country's politics. From the country's first prime minister, Jawaharlal Nehru, to the current party president Rahul Gandhi, members of the Congress family have under their leadership in different capacities taken the party to big wins as well as faced defeat in state and national electoral battles. The BJP maintains that the Congress is a dynastic party. "Party is the family for the BJP whereas family is the party for Congress. All selections are done in only one family. Somewhere Rahul has failed... Who will be the next after Nehru, Indira Gandhi, Rajiv Gandhi, Sonia Gandhi and Rahul Gandhi? Only one family. The new India is asking this question," BJP national spokesperson Sambit Patra said today after Priyanka Gandhi Vadra's appointment as eastern Uttar Pradesh in-charge was announced by the Congress. Jawaharlal Nehru: First prime minister of independent India in 1947. Indira Gandhi: Prime minister from 1966-1977, and 1980-1984. She was assassinated in 1984. Sanjay Gandhi: He took a plunged into politics in 1975, during the Emergency. Rajiv Gandhi: He entered politics after Sanjay Gandhi died in a plane crash in 1980. He was prime minister from 1984-1989; assassinated in a suicide bombing by a terrorist of the LTTE in 1991. Sonia Gandhi: She entered politics in 1998. A Lok Sabha member, she held the post of Congress president before her son, Rahul Gandhi, took over. She is currently UPA chairperson. Maneka Gandhi: She joined politics in 1984, and is a union minister in the current NDA government. Rahul Gandhi: He entered politics in 2004. Mr Gandhi is the current Congress president. Varun Gandhi: A Member of Parliament from Sultanpur, he joined politics in 2004. Priyanka Gandhi Vadra: She was appointed in-charge of eastern Uttar Pradesh on January 23, marking her entry into politics. She is the wife of businessman Robert Vadra, who is being investigated for alleged corrupt land deals in Haryana and Rajasthan. The latest entrant, Priyanka Gandhi Vadra, 47, who reminds many of her grandmother and former prime minister Indira Gandhi both for her charisma and the stunning likeness, is seen as a natural in politics but she has confined herself to the constituencies of her brother Rahul and mother Sonia Gandhi - Amethi and Raebareli - till now. 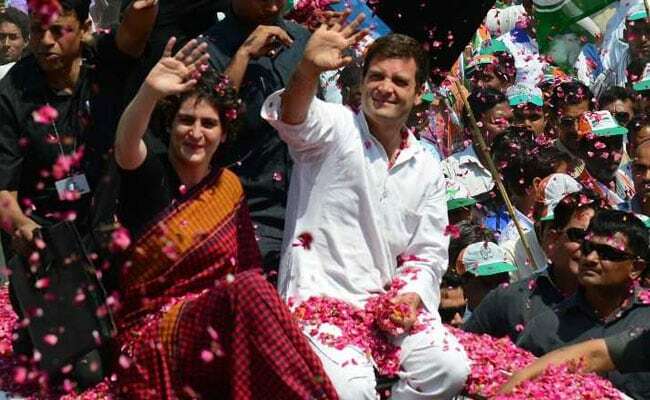 In national and state elections since 2004, the mother of two has campaigned exhaustively in the family seats where the Gandhis enjoy almost royal status.